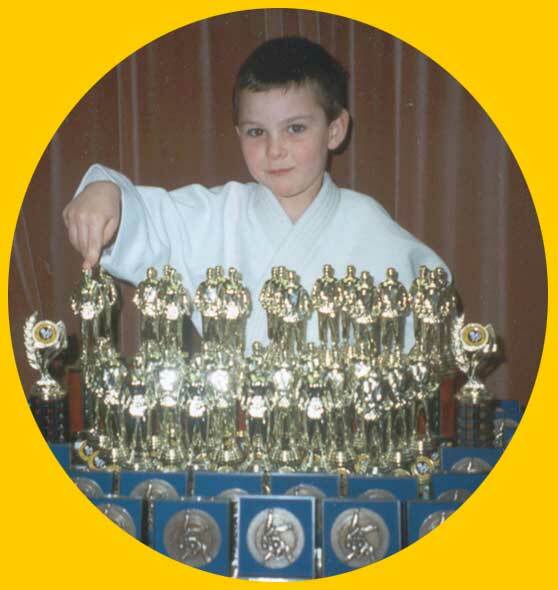 If you like competition, great, Devon Judo Centres hold judo competitions and in class pupils work hard on competitive skills. However, whereas the going may get tough it mustn't get rough. In our centres there is no room for bad temper or bad sportsmanship. Devon Judo Centres and the Universal Budo Association (UBA), (click on link to left to find out more), has, while promoting all aspects of judo, actively campaigned to reverse the over aggressive, even dangerous trend, in much judo outside its ranks. With our established high standards our safety record is second to none. 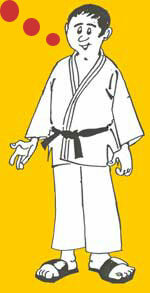 At our Devon Centres judo is more than just a 'fight'. Everyone works together in an atmosphere where the welfare of the participants is our number one priority. Good behaviour and respect for one another is as much a part of judo as is the mastering of the techniques. 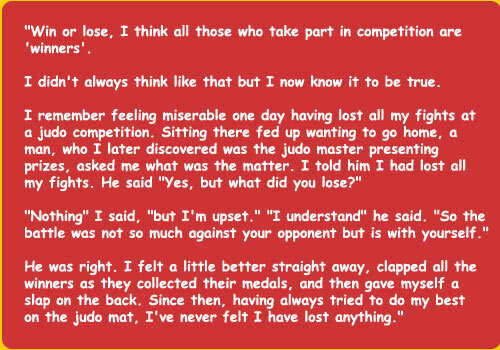 Although it is good to test one's skills in competition, not all our energies go into competitive judo. That would exclude many pupils from taking part. 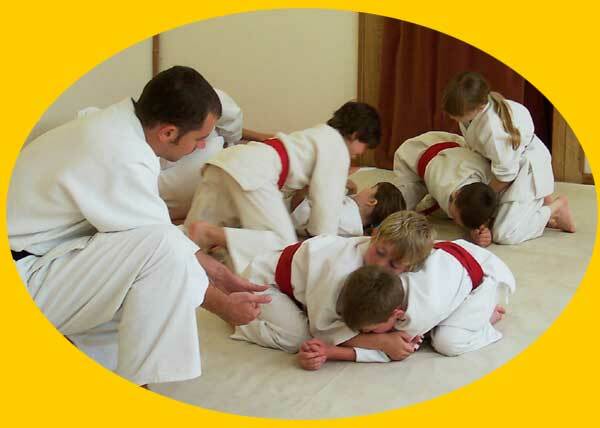 To find out more about Devon Judo Centres and The Art of Judo click here.